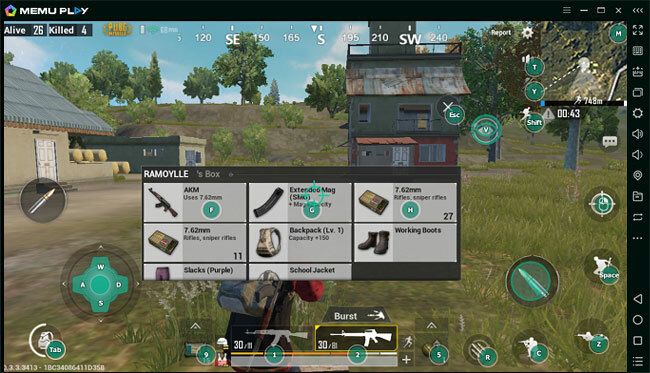 Play PubG and all your other favorite Android apps directly on your PC with MEmu Android emulator in minutes! 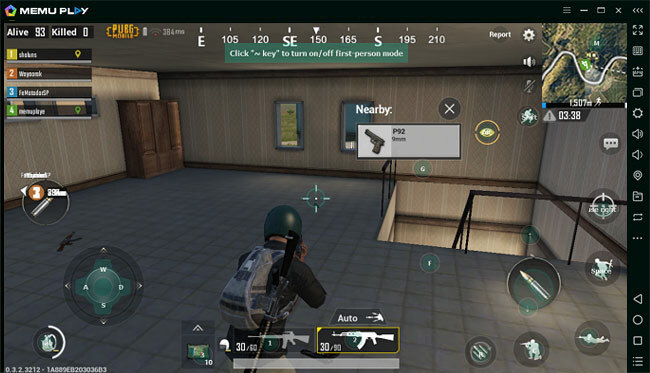 Enhance your Players Unknown Battlegrounds (PubG) mobile gaming experience with MEmu Android emulator and play all your favorite Android games directly on your PC in minutes! 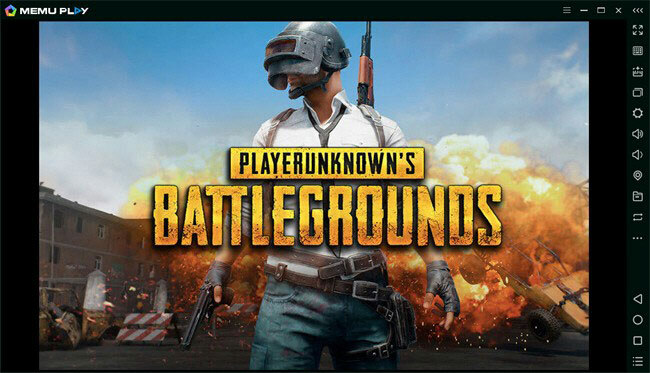 Simply click “Download”, install MEmu Android emulator, import the PubG APK and you’ll be on your way to dominating the battleground! Use Memu’s intuitive keyboard and mouse mapping to create custom controls that are perfect for you while others fumble with their awkward onscreen controls to gain the edge. Run multiple instances of MEmu Android emulator in separate windows to play any number of games at once while enjoying a lag-free and user-friendly gaming experience on all your favorite Android apps! Use the nVidia Graphics Driver (32Bit) to ensure you have the best possible gaming experience.